They say a copter is only as good as the equipment it uses. As an owner, you can certainly agree with that. 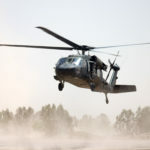 When you’re looking to buy Sikorsky UH-60 parts for your helicopter, you want to know that each piece is not only important but necessary to improve the overall performance of your helicopter. That being said, there are certain parts that you’ll need more than others in order to get the most out of the money you plan to spend. The good news is, we’ve already put together a least of what you need to buy. Here are three UH-60 parts you need to put on your copter right now. Keep reading to find out more — you’ll thank us later. There are two things that your helicopter needs to be able to do: take off and land. The landing part is especially important if you want to survive the flight. Your Sikorsky UH-60 already has the proper landing gear as it comes equipped with a dragging tailwheel landing gear system. That being said, an upgrade for such an important part wouldn’t hurt. For the most part, the landing gear lasts a considerable length of time, but it may be time to change depending on the age and amount of use. Make sure to think about this when buying new parts. Since we’re on the subject of landing gear, it may interest you to look into buying landing skids. If you plan on conducting operations in arctic environments, you definitely need to get your hands on some landing skids. The skids will keep the copter from sliding across the slick ground as you try to land, minimizing any danger. The best part is that they’re easy to attach and detach, so the moment you’re off the ice, you can have them removed. One item that should always be upgraded is the radar system. When you’re in the sky, you’re moving fast — and so is every other aircraft flying as well. If you’re in proximity to another aircraft, you need to know what’s going on ASAP. There’s no better way to do that than having the latest radar system to detect them. It’s also a great help when you run into an issue with the weather. 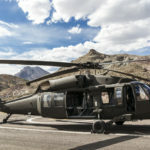 Radars tend to be one of the easier parts to afford on a helicopter, and they’re a great help when it comes to protecting lives, so there’s no excuse for not having one. Make sure to buy and equip your own when you get the chance. Now that you know what Sikorsky UH-60 parts you need for your helicopter, it’s about time you knew where to buy them. Luckily, you don’t have to look any further. 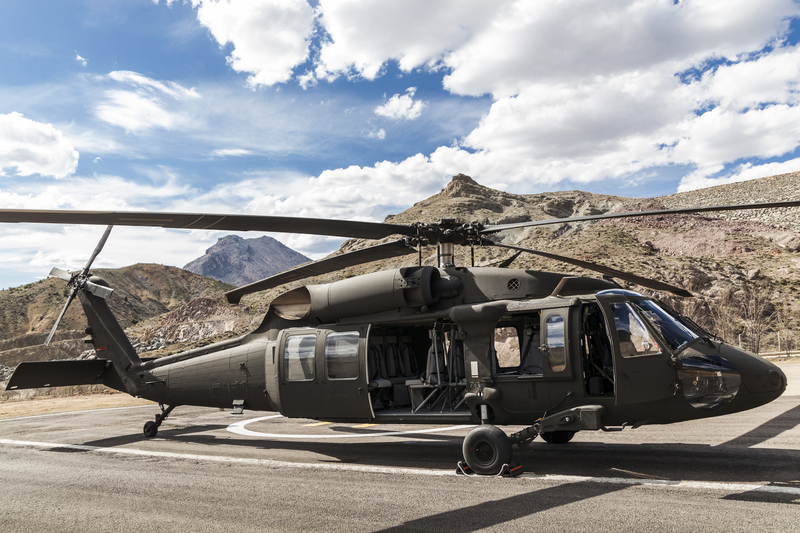 Rotair Aerospace Corporation is dedicated to giving only the highest quality helicopter parts and materials worthy of your ride. We have a long list of commercial aircraft that we specialize in, and we know that we can help you. Make sure to reach out to us if you have anything you want to ask. We’d be more than happy to answer your questions, and look forward to hearing from you soon.